How do you help your kid be happy and secure in a media-heavy, appearance-obsessed culture? Common Sense Media’s survey of body-image research shows that parents play a huge role in shaping how kids think and feel about their bodies. 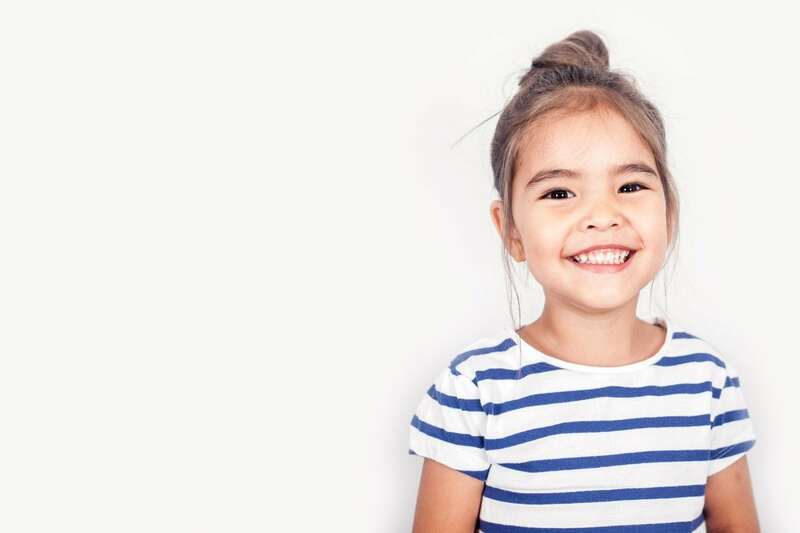 Starting to bolster kids’ body image early, even in preschool, can make a big difference in how kids feel about themselves as they grow up. 1. Avoid stereotypes in your kids’ media — starting when kids are in preschool. Look for TV shows, movies, and other media that portray healthy body sizes and avoid sexualized or stereotypical story lines or gendered characters, such as young girls in makeup or boys who are always macho. 2. Call out stereotypes when you see them. When you see gender stereotypes in media — for example, during sporting events such as the Super Bowl — talk about them. Ask kids what they think about heavyset or slim toys or characters on TV and in movies. Keep an ear out for kids expressing assumptions about real people based on their body sizes. Remind kids that bodies come in all shapes and sizes (even Barbie now offers size and ethnic variety!) — even if they don’t see that on TV — and that variety is normal, healthy, and part of what makes life interesting. 4. Ban “fat talk” in your family. Parents — especially mothers — who complain about their appearances or bodies, even casually, make a big impact on how their kids think about their bodies. FACTS: According to Common Sense Media’s Children, Teens, Media, and Body Image, kids who think their moms don’t like their bodies end up not liking their own bodies. And girls whose dads are critical of their weight tend to think of themselves as less physically able than those whose dads don’t. 5. Focus on behavior, talents, and character traits instead of physical size or appearance. When discussing fictional characters, celebrities, and friends and family, talk about what they do, not what they look like. This article originally appeared on: www.commonsensemedia.org.